At Gibraltar Properties, you can rent or lease an executive office on an annual or short term basis. We offer both furnished and unfurnished offices. 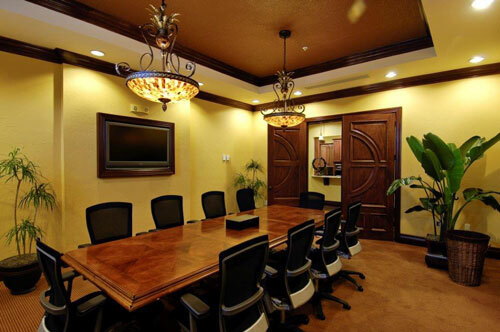 You may opt into a menu of services that include the use of a beautiful conference room. Rent your office from Gibraltar Properties I at attractive rates and flexible terms. Our Lakewood Ranch offices have been designed for the small business executive or independent consultant who desires a professional office space, but doesn't require a lot of space. 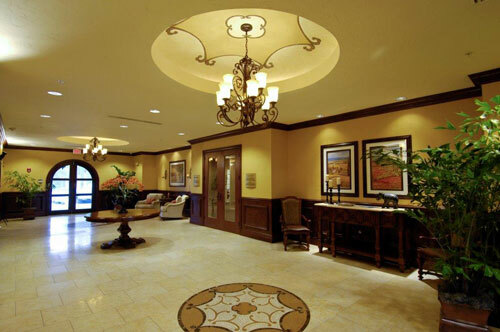 The custom architecture, luxurious lobby and superb meeting facilities are all designed to please you and your clients. 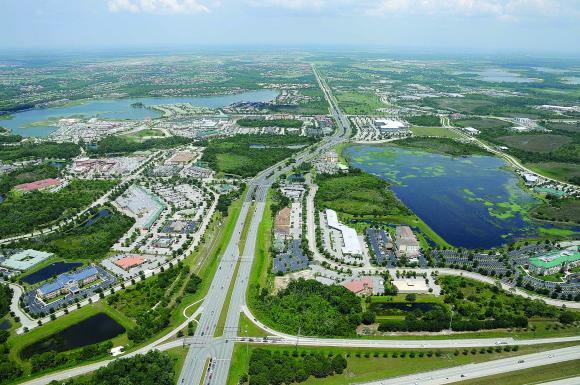 Lakewood Ranch is a convenient location to all of west Florida via I-75. Only minutes to downtown Sarasota and Bradenton, our Lakewood Ranch office suites are located on Lakewood Ranch Boulevard, just north of University Parkway and two blocks from Main Street. We give you access to big-company amenities like grand lobby entry, use of furnished reception area and conference room, refreshment area, copy/fax center, and use of terrace for private events. Executive office suites for lease.